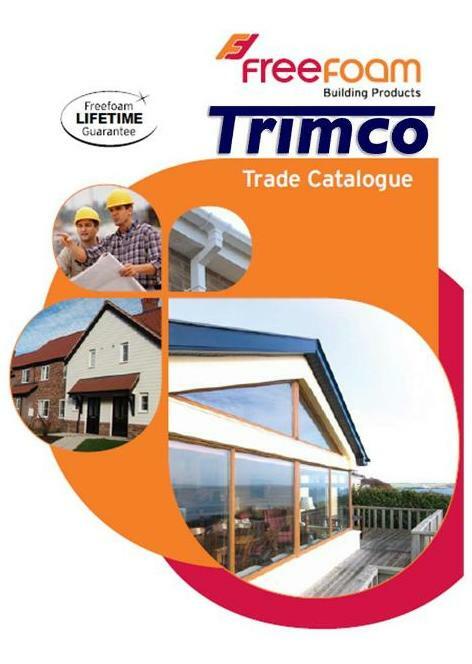 Trimco’s durable cladding products provide not only a decorative but also a protective facing in building exteriors, and act as an additional thermal insulation agent. 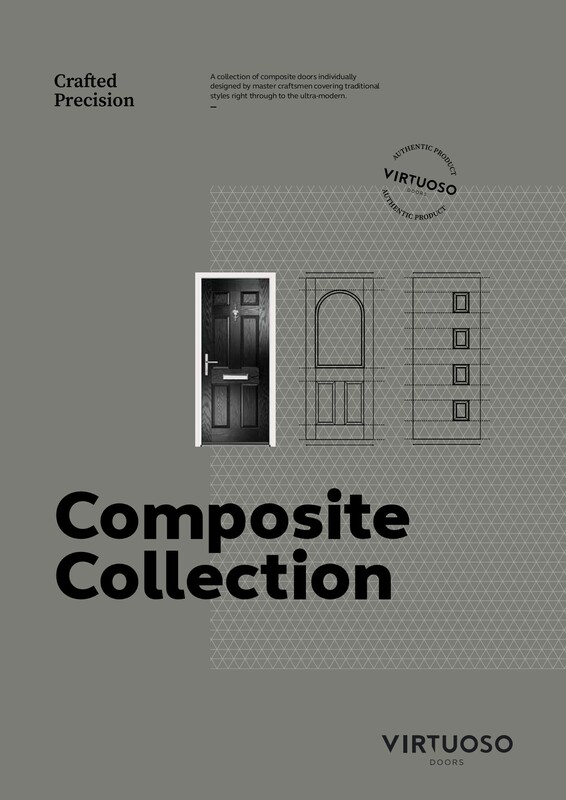 Our Supplier Freefoam offer a wide range of cladding products including Fortex® textured cladding in a choice of styles, sizes and colours. 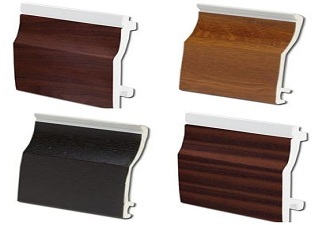 We also offer standard open v, shiplap and double shiplap styles in white and woodgrain finishes. 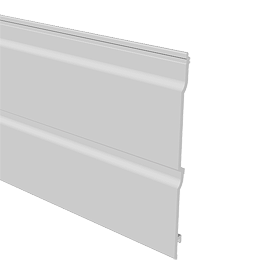 The Shiplap double plank cladding range is a popular choice for those seeking a unique shiplap appearance with the additional benefit of quick installation. 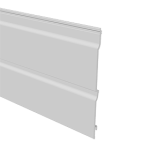 Shiplap double plank cladding is 300mm wide and comes with a wide range of trims and accessories to ensure a neat and professional installation. 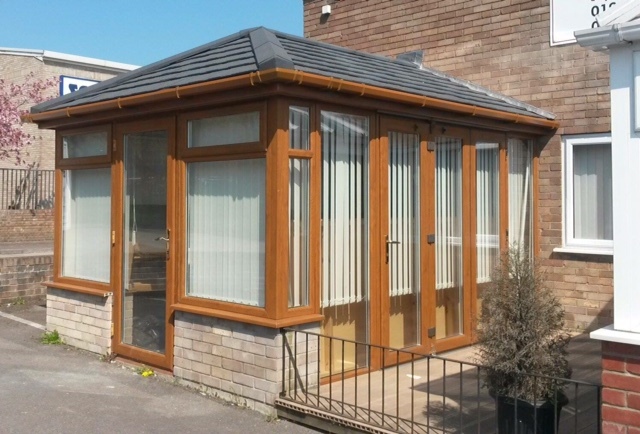 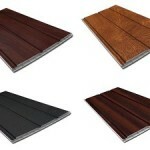 The double plank format makes installation even easier and quicker than normal. 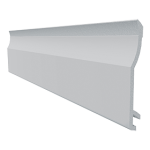 Shiplap double plank cladding is available in white. 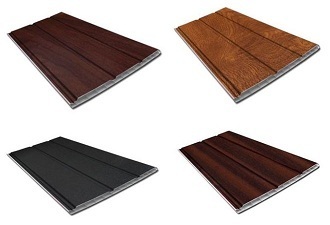 The Shiplap cladding range is a popular choice for those seeking a unique shiplap appearance. 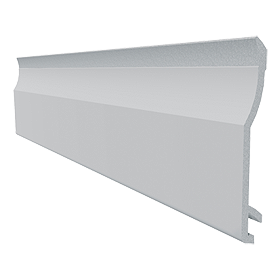 Shiplap cladding is 150mm wide and comes with a wide range of trims and accessories to ensure a neat and professional installation. 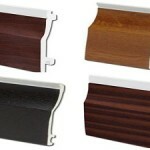 Shiplap cladding comes in white and a range of woodgrain finishes.